Bark in the Park is coming! 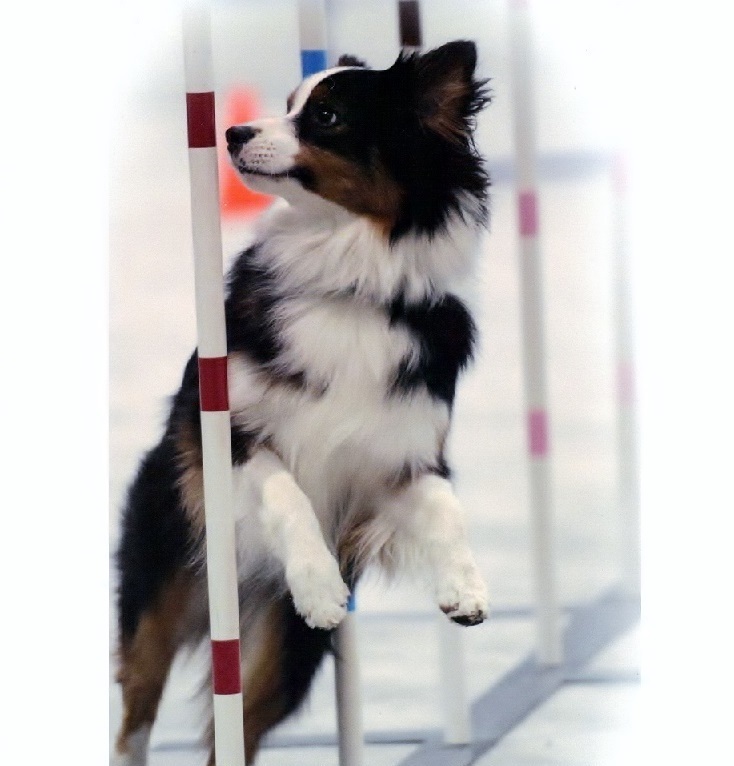 Bell Vernon will have a full size agility course on site with Demonstrations by the club. At specified times, the public will be invited to try out some of the obstacles or the special “baby course” to see if your dog likes it. There also will be obedience and scenting demos by Bell Vernon members and their dogs. Other groups will be on hand with demos plus games and contests for all willing dogs to participate. However, there will be treats and some experiences that require cash.